I do not like this trait that has seemed to follow me throughout my life, but I must confess at times and in certain circumstances; it is true. I’m not sure if it is the Catholic in me as the nuns were able to instill such fear that every possible move you made in life would cause eternal damnation or if it is just something I inherited honestly from my mother. As I was the baby of the family I would watch her crash and burn when one of her teen angels would break curfew, start dating, go to the Cape unsupervised, attend a party, drive my father’s car, skip Mass, start a new job, leave the nest, not eat dinner at home or just generally make an independent decision/choice that was not hers. As my own Son-sters grew into young men I worried that I would be very sad or anxious when they left for college and moved away. 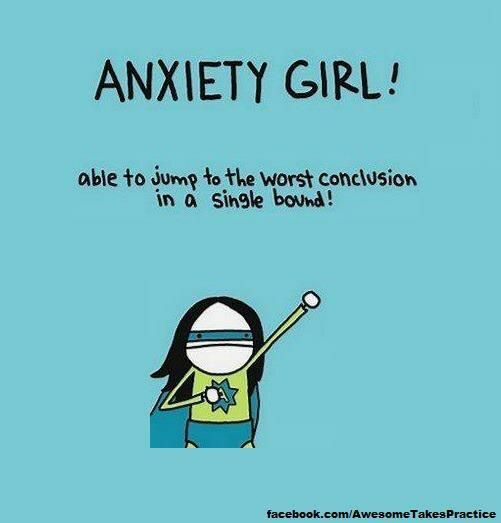 Surprisingly, I was not Anxiety Girl when this occurred as I remembered the excitement of going away myself…I am thrilled for the men they have become and only saddened that I may be stripped of my superhero anxiety status …I can give back the title, but I hope they let me keep the crown. End of summer 2011…both of them heading back to college the next day, but looking more like the little Son-sters who needed me. Son-ster #2 shows #1 his fancy new technology earned while living at the beach and working as a lifeguard that summer. Hmm…not sure how he could afford the new phone when there was tuition and book money to be made. Look at me jumping to conclusions three years later…perhaps I shouldn’t be too quick to rid myself of the title. This entry was posted in Confession, Uncategorized and tagged anxiety, Catholic. 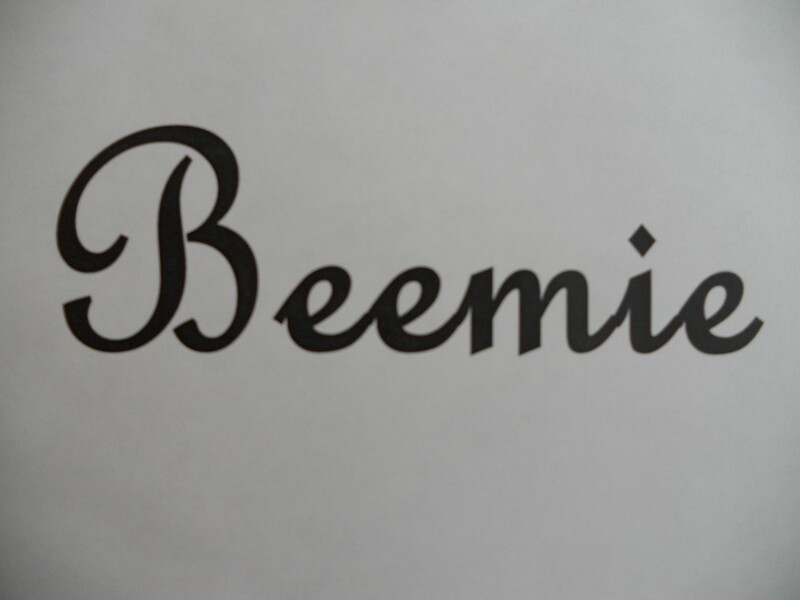 Beemie… you and I are too much alike. Ask the Mister. Have a great weekend! Hey, every superhero needs an entourage of trusty anxious friends.